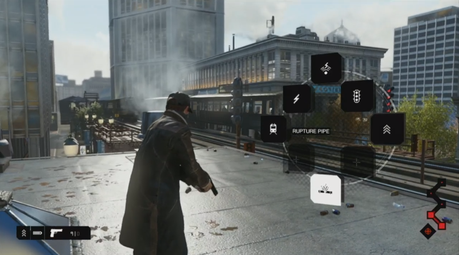 The official Xbox YouTube channel posted a new Watch Dogs trailer showing gameplay footage on Xbox One - but the footage was actually taken from the PS4 version, with Reddit among the first to spot the error. The video has since been removed but the discovery prompted a discussion with over 2,000 comments on Reddit, especially as the PS4 buttons are blurred for most of the video. Microsoft's Major Nelson also contributed to the discussion, saying that the error happened on Ubisoft's side rather than Microsoft's. "Hey – just seeing this now," said Major Nelson. "Good catch! Looks like there was a mix up at Ubisoft when they provided this video. I am told that they are on the case will provide more news on Watch_Dogs at a later date."